New Model Army will return with a new album and European tour dates later this year. The band will release their 14th studio album, 'Winter', the follow up to 2014's 'Between Wine And Blood', in late August, before hitting the road a month later for a trek across the UK and Europe. Stops in the UK include Buckley, Cambridge, Manchester, Birmingham, Frome, Brighton, Reading, Cardiff, Exeter and Nottingham, rounding off at the O2 Forum in London, between November 9 and December 15, with tickets going on sale at 9am on April 25, priced at £20.00/£24.00, plus fees. 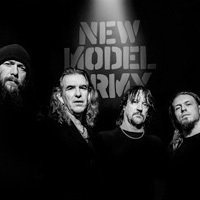 Click here to compare & buy New Model Army Tickets at Stereoboard.com. New Model Army have announced shows in Dublin, London and Nottingham as part of winter European tour. New Model Army have announced a winter London show. 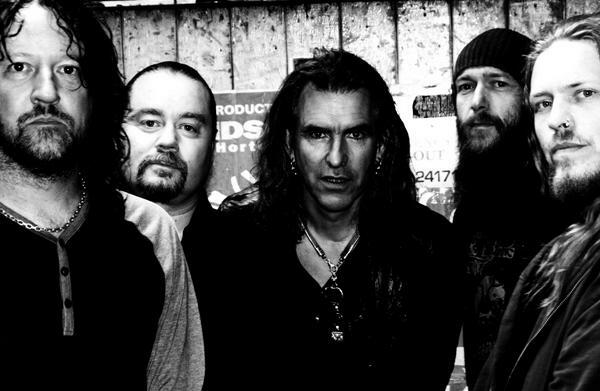 New Model Army have lined up UK dates as part of a European tour next spring.